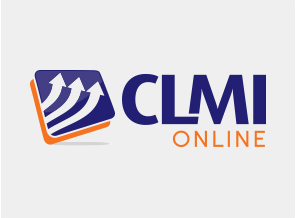 CLMI is dedicated to developing and marketing high quality courseware and services that enable employers to improve employee health and well-being, comply with OSHA standards, and reduce workers' compensation costs through the reduction of employee injury and illness. 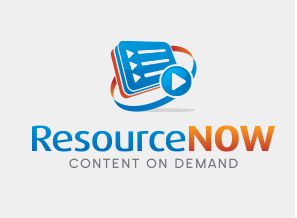 Founded in 1984, CLMI Safety Training (formerly known as Comprehensive Loss Management, Inc.) is recognized as one of the nation's leading sources for innovative, high quality safety training videos and programs. CLMI has been honored with numerous professional awards for its safety training products and is proud to serve a client base that includes many of the Fortune 1000 companies. The success of CLMI is attributed to the design and structure of our programs that detail, in laymen's terms, a 'blueprint' with step-by-step instructions. Also contributing to CLMI's success are the various media, such as safety training videos and online safety training, in which the programs are developed to insure that the information is conveyed in the correct formats and media appropriate for the target audience. Our staff of safety professionals allows us to meet your needs - whatever they may be. In fact, we are currently the only training company owned and operated by Certified Safety Professionals. Richard Pollock, CSP was the founder and President of CLMI Safety Training. He started the company with a vision that makes Safety and OSHA training and compliance easy for employers. This vision and a professional and personal commitment to workplace safety has led to over 30 years of success. On June 7th, 2017, Health & Safety Institute (HSI) acquired CLMI. HSI is a family of well-known respected brands in the Environmental Health and Safety (EH&S) space. The brands span from emergency care training to workplace safety training to management of chemical inventories through software tools and services. The entire staff of CLMI Safety Training care. We work to make sure our safety training videos and programs are top quality so adult learners will watch, engage and actually want to work safely!